The NW Makeup team don’t just do weddings. As a hair, makeup and beauty agency we can provide over 20 Professional Hair & Makeup Artists to any event of any size. One of our passions is providing hair & makeup for corporate events such as award ceremonies, VIP events, red carpet, product launches and corporate parties. 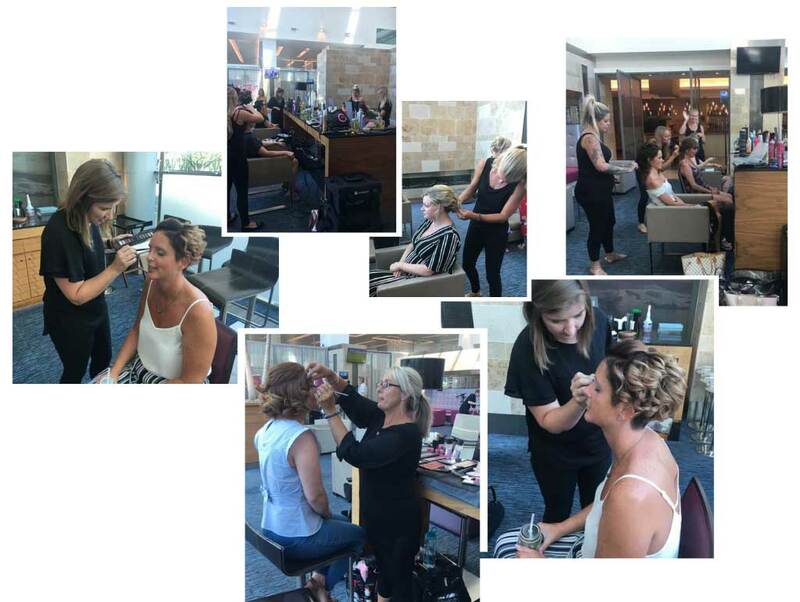 We can provide pop-up hair and makeup bars, styling your team, so they look picture perfect ready for their big night. There really is no corporate event that is too big or small! Our fantastic team have an enormous amount of experience, not only are they hand selected by Natasha to join the team but many of them have trained at some of the industries most prestigious makeup academies. Between them, they have worked on countless films, music videos, styled photo shoots, boudoir photo shoots and other commercial photography projects. Please do get in touch to discuss your next project!